The machining operations-fab 110 lb. 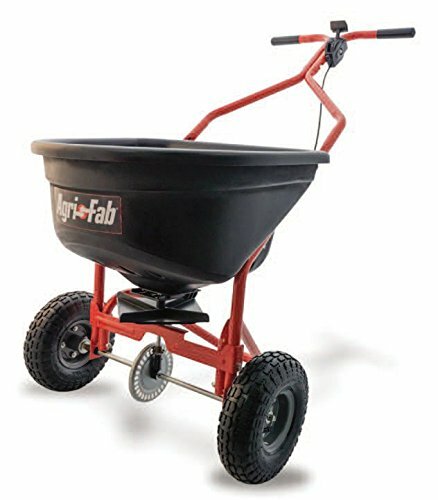 Push broadcast spreader is ideal for all-season use as a fertilizer spreader in the summer or an ice melt spreader in the winter. This spreader offers a wide 10'. spread width to help you finish your spreading tasks quicker. An easy-to-read adjustable flow stop ensures the spreader puts out only as much material as you request for minimal fertilizer waste & double coverage. If you have any questions about this product by Agri-Fab, contact us by completing and submitting the form below. If you are looking for a specif part number, please include it with your message.